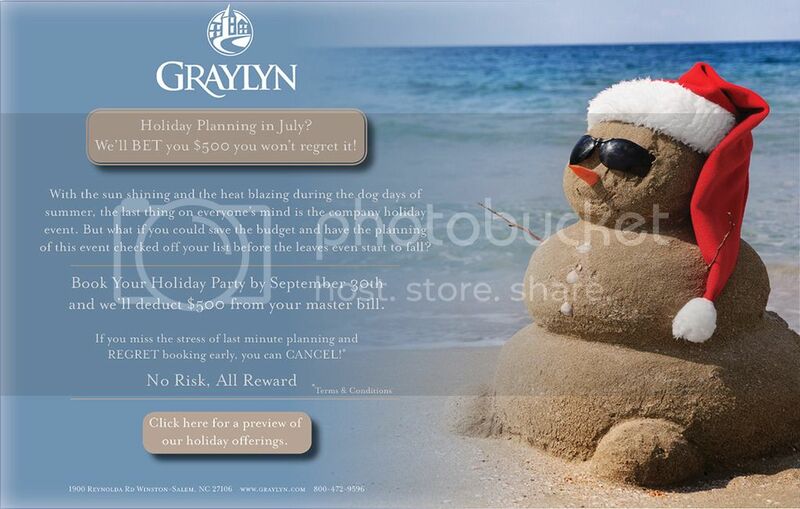 The Graylyn Estate: Holiday Planning in July? We'll BET you $500 you won't regret it! Holiday Planning in July? We'll BET you $500 you won't regret it!